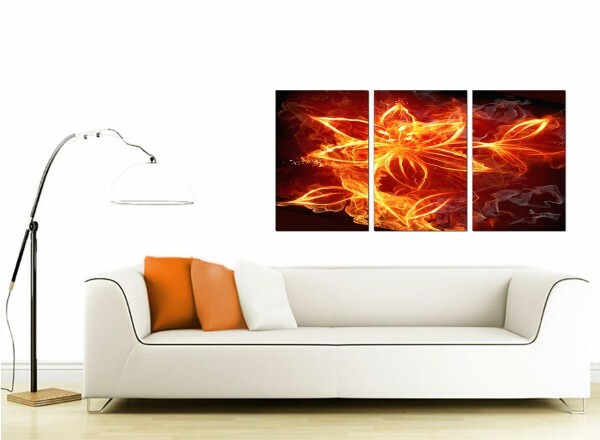 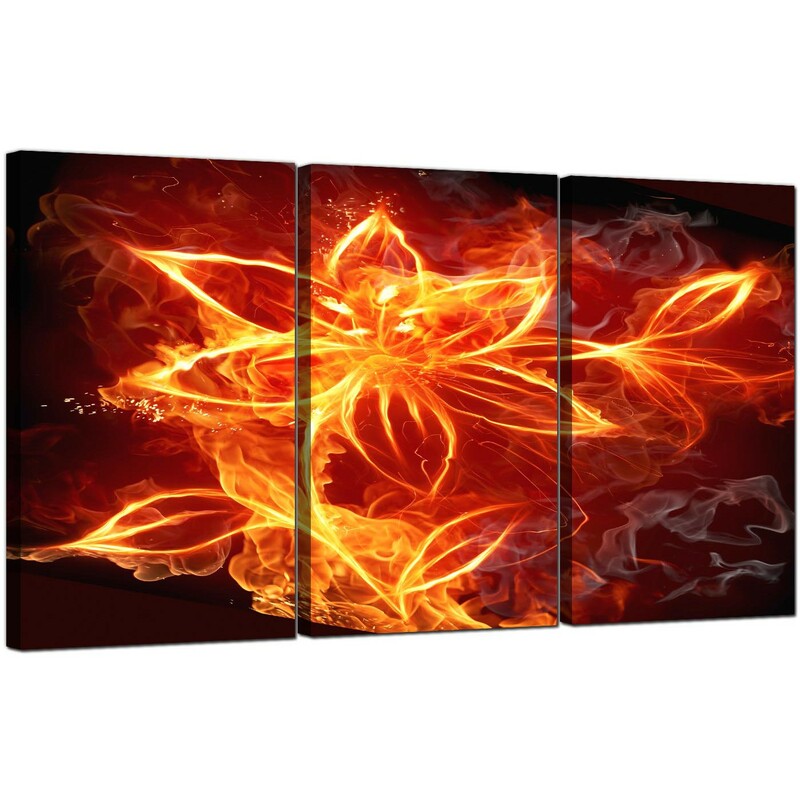 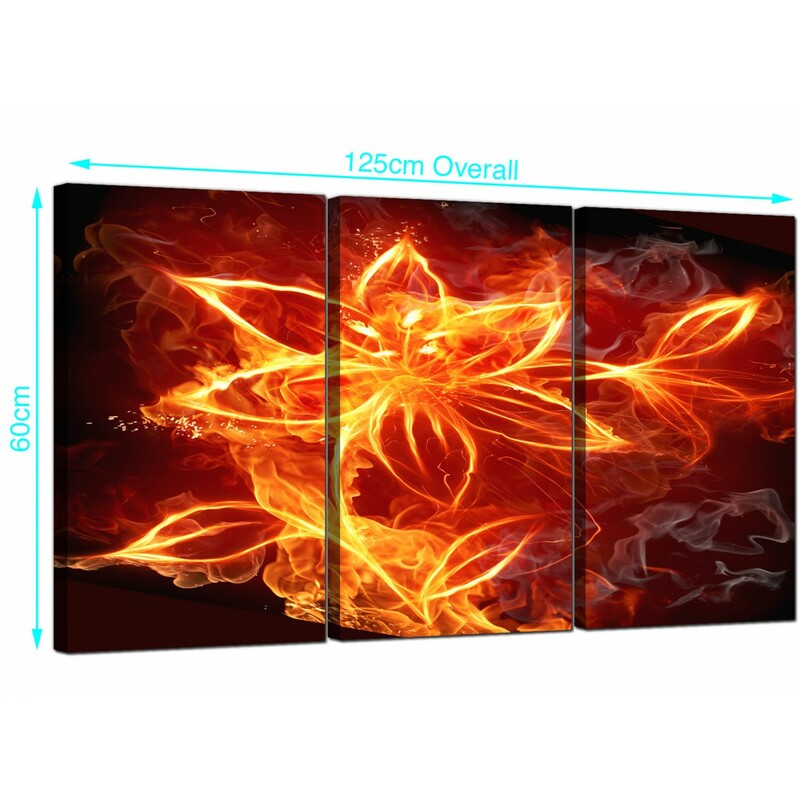 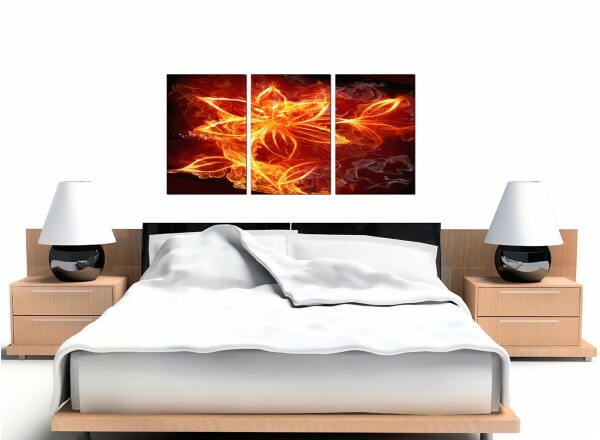 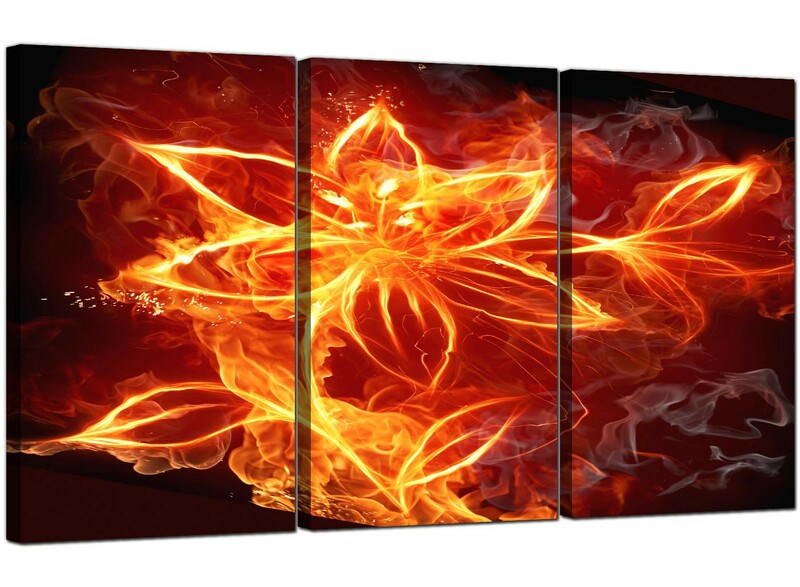 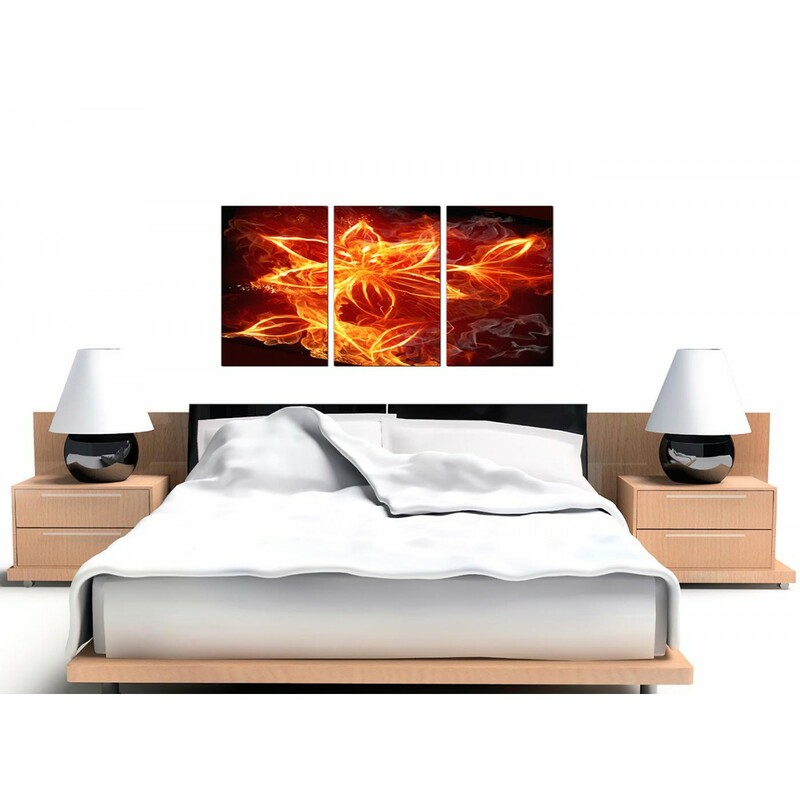 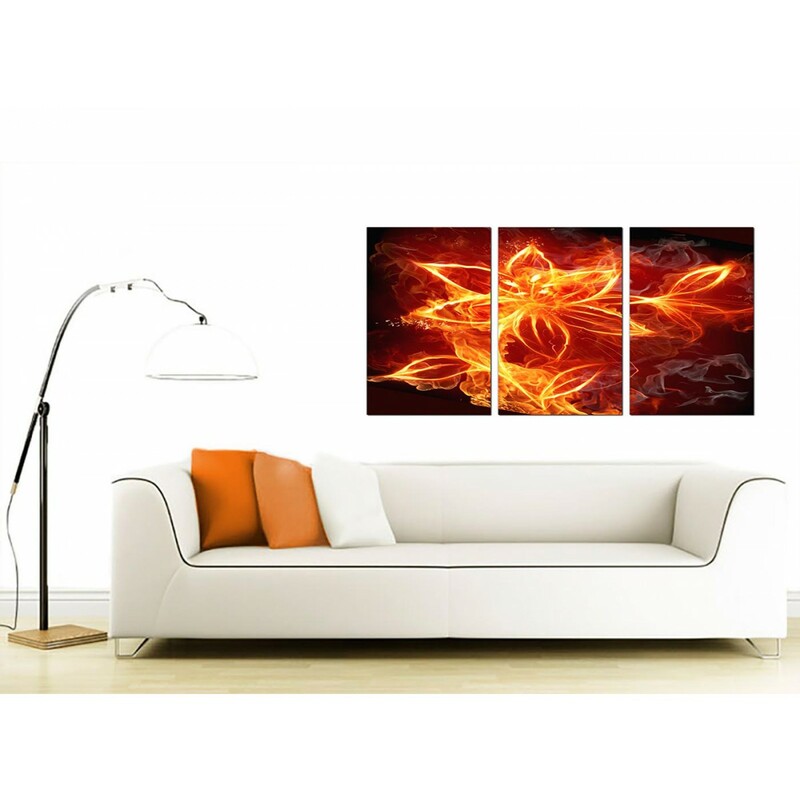 Very large canvas prints of an orange lily outlined in fire. 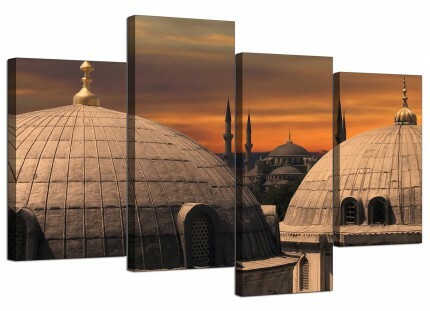 A huge black white trendy 3 part set of canvas art prints. 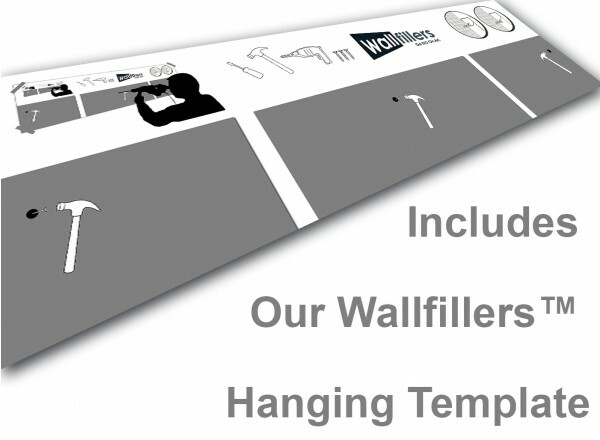 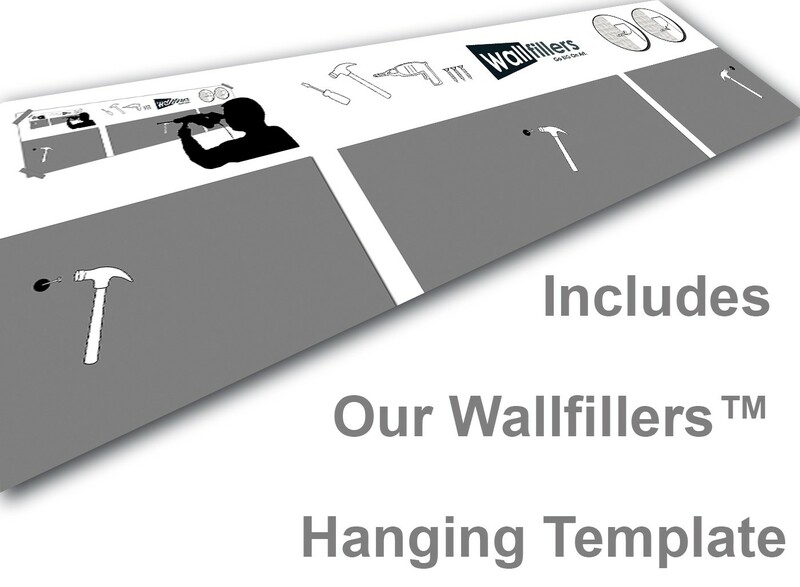 Direct to you from Wallfillers.com. 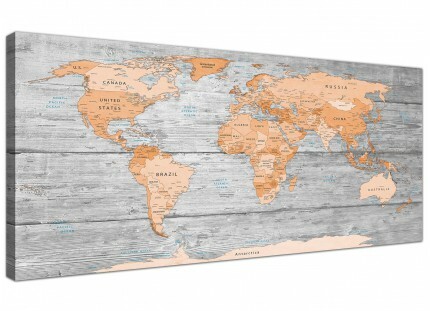 The United Kindom's largest wall art studio. 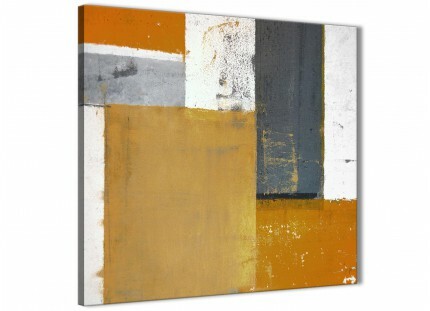 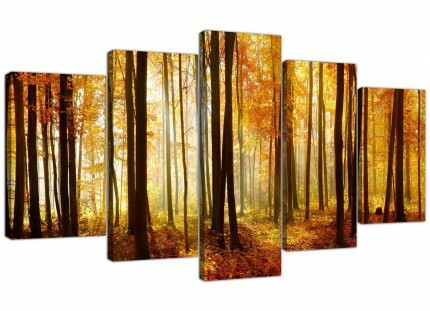 Great size for above your sofa. 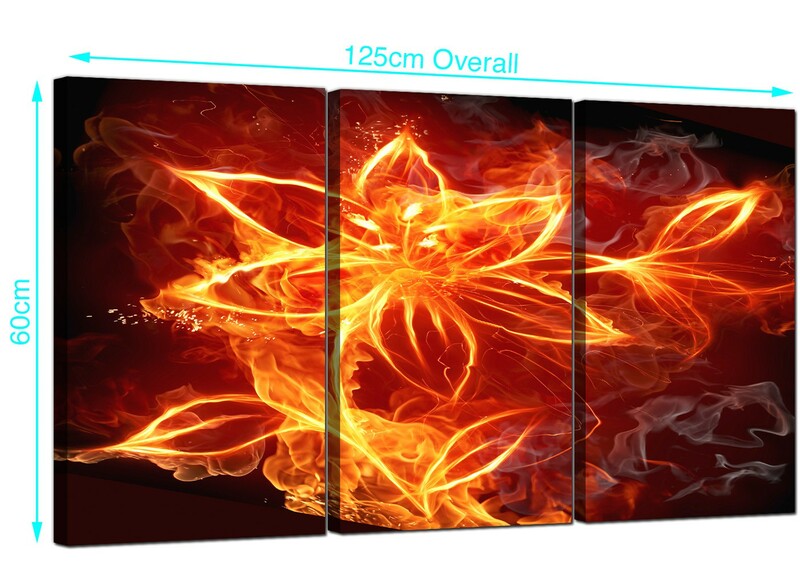 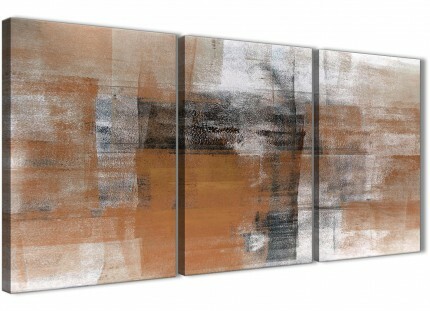 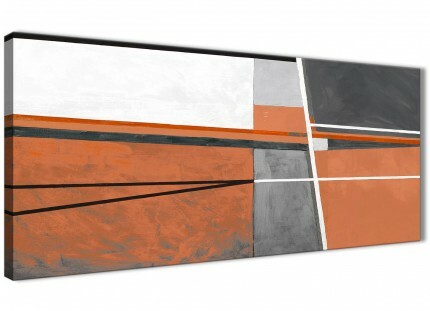 Size: 49" inch x 24"inch inclusive of gaps. Each of the pieces are 16in by 24in. 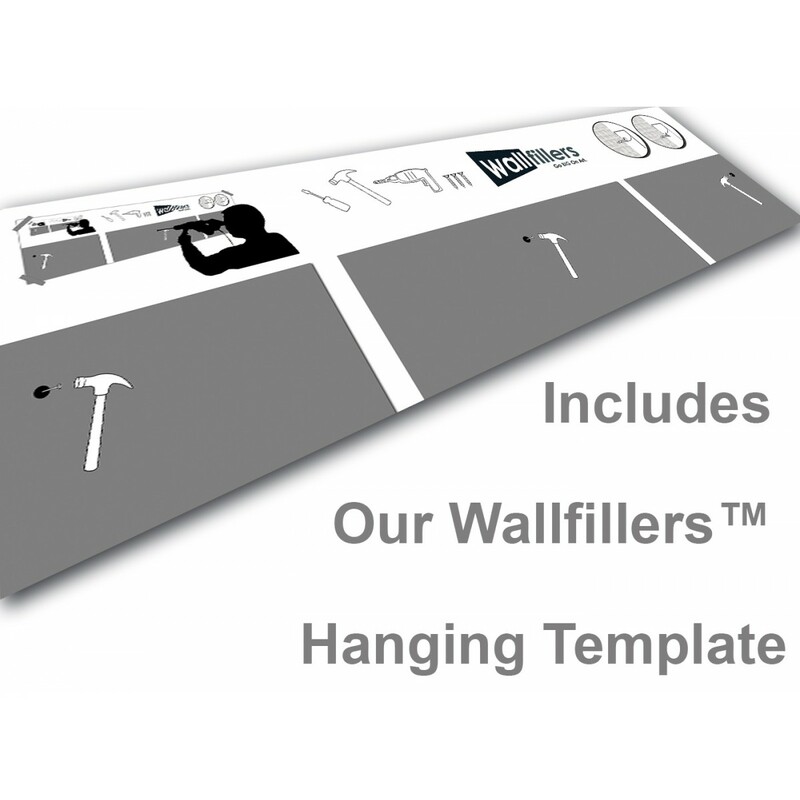 We advise a gap of 2.5cm between parts.